Listen to old time radio shows from the 1930’s, 40’s, and 50’s. Before television, radio was the theater in your mind. 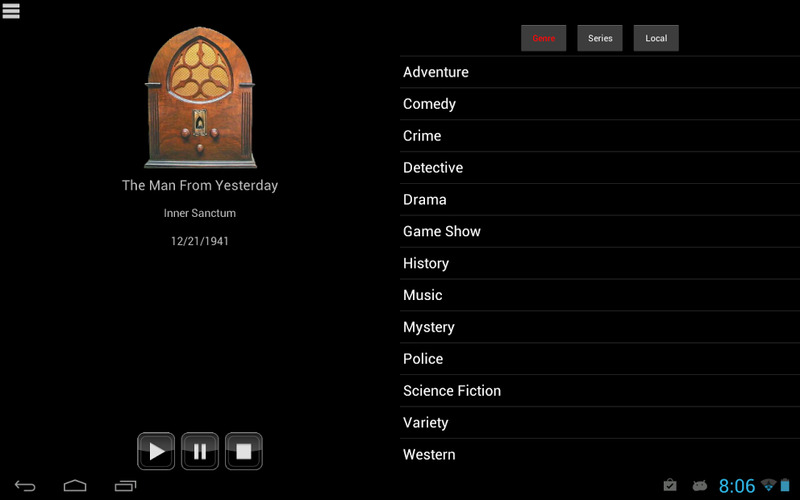 Relive those days on your TV, thanks to Chromecast and this app. 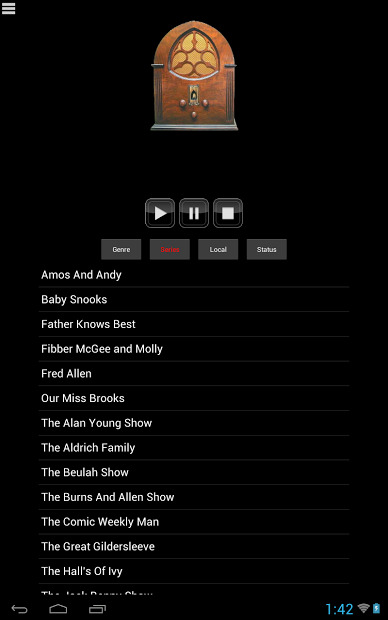 Listen to 100’s of Old Time Radio shows from years gone by. Stream them or download them to listen when you don’t have an internet connection. Note: This free version has a limited number of OTR shows. If you like what you hear, there is access to over 30,000 shows, purchasing the app. Chromecast it’s enabled in the paid version.